AeroPress? What’s an AeroPress you might be asking? It’s a unique proposition in the coffee world, and best described as a sort of cafetiere-filter pour over hybrid. Made up of just three parts, it combines a filter with a press down mechanism. Despite its simple design and very inexpensive price – around £30 – it has a huge worldwide fanbase, who can’t sing its praises enough. So much so that it boasts an impressive 4.5-star rating. As a little background, the way the AeroPress came about is the stuff legends are made of. 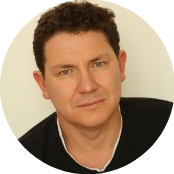 One day, in around 2005, a man called Alan Adler (the guy who invented the Aerobie, a flying ring, similar to a frisbee) and a colleague were having a moan about how they couldn’t make a decent single cup of coffee from a filter machine. An idea fermented in Alan’s brain, and voila! The Aeropress was born. How easy is it to use the Aeropress? How easy the AeroPress is to use depends somewhat on what you consider to be easy. From out of the box, it’s easily put together. It comes with a stirring paddle, scoop, funnel, and filter holder, plus 350 paper filters. Simply slot it together and you’re good to go. If you’re opting for the standard brewing method, it takes less than a minute to produce a single or double espresso. However, many coffee fanatics prefer the ‘inverted method’, which includes pre-soaking the ground beans, which averages out at taking about two and a half minutes, depending on your preferences. The ‘normal’ brewing method is simple. Place a paper filter in the filter section, making sure there are no gaps around it. Add beans for single or double espresso – there are handy measures on the side – add a small amount of water and stir for ten seconds. Add the rest of the water, pop on the top section, and gently press down. The pressing should take about twenty seconds. One delicious cup of coffee. Cleaning is easy. Simply take the contraption apart and rinse out. The filter papers can be washed and reused up to ten times. If you’re in a hard water area, then you may need to decalcify the filter itself every so often, but this isn’t difficult to do. Now for the criticisms. All the AeroPress does is make espresso. Everything else you need to do yourself, from grinding the beans, to heating and checking the temperature of the water (ideally 80℃) to pouring the water, to frothing the milk. It can take time to master these skills to guarantee your perfect brew every time. Even the brewing process requires more input than other espresso making methods, as it’s up to you to get the water pour and press speeds right. And some have criticised the stability of the AeroPress, a valid concern when you’re working with scalding water. Unless you have three hands, you need to use a sturdy mug to ensure that it doesn’t tip over when pressing the coffee. Some people have suggested, however, that you can multipurpose the funnel to get over this problem. The AeroPress does offer complete controllability, albeit in a very primitive way. To achieve your preferred volume, strength just adjusts the amount of ground coffee and water you use. Temperature-wise, simply allow boiled water to cool to your preferred heat. A thermometer may be useful here. While you can technically extract whatever volume of coffee you won’t be aware that the Aeropress is marketed as an espresso machine. The manufacturer recommends that you make an espresso strength coffee and dilute to taste afterwards. Not everyone’s cup of tea! It’s also worth noting that the design of the Aeropress means that it needs a finer coffee bean grind than cafetieres or pour over filter machines for the most effective extraction. Despite costing less than £30 and its plastic construction, you can expect to produce more than a half decent cup of coffee with an AeroPress. As already mentioned, it’s marketed as an espresso machine, but for the coffee purist, it’s probably not quite there. With a low water pressure of just 2 bar, the AeroPress doesn’t produce the crema of a traditional espresso, although there is some foam present. The coffee produced is perhaps more akin to an Americano in look and feel than a true espresso. And while it’s a good basis for most milky coffees, the general consensus is that it doesn’t work for a flat white. Taste-wise, the AeroPress is described as producing a coffee that’s smoother and lighter than a cafeteria, with a less acidic taste, but heavier and fuller in flavour than a pour over filter machine. 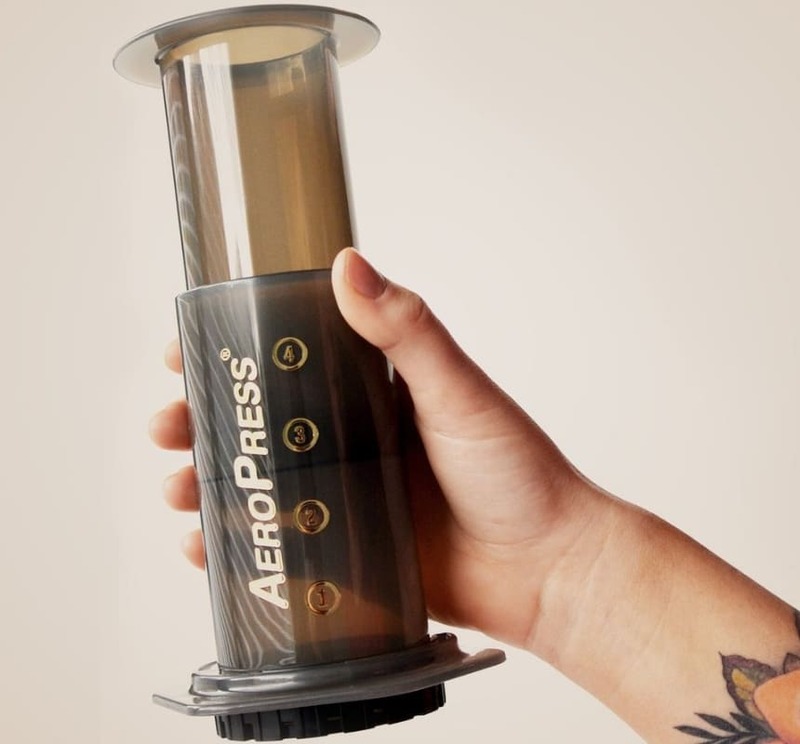 For those who travel a lot or enjoy camp or caravanning, the AeroPress is a great way to ensure you’ll get a decent cup of coffee wherever you might find yourself. Its small size, sturdy construction, and simple design mean that it’s highly portable. You can even buy it with its own bag included for ease of portability. 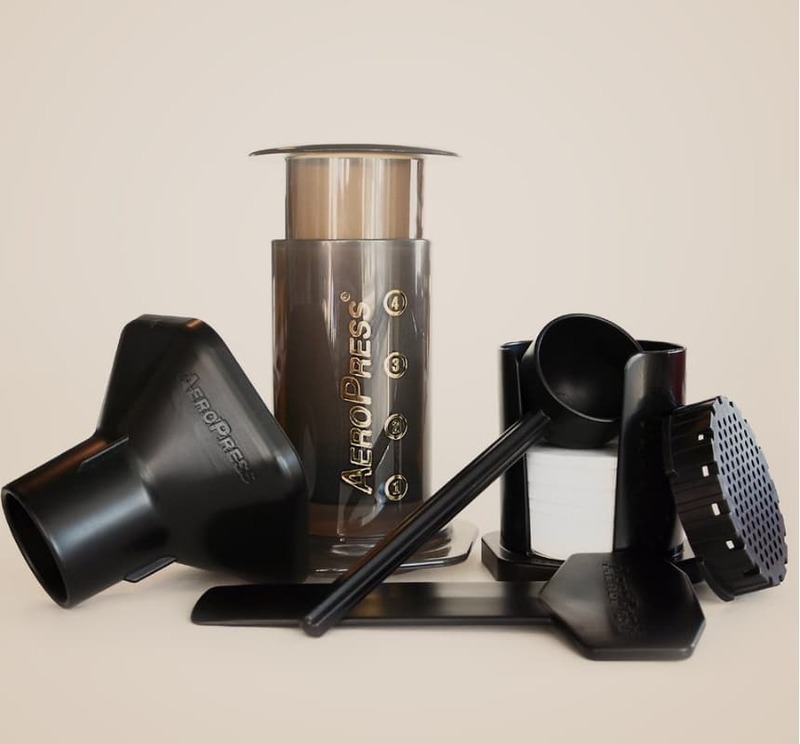 f you’re looking for an inexpensive way to make a decent cup of coffee, one cup at a time, and don’t mind getting stuck into the whole coffee-making process, then the AeroPress is for you. It delivers what it promises. However, if you’re an espresso purist, if you want to make multiple cups at a time, or you don’t want to hone your barista skills, then the Aeropress should be off your shopping list.